It’s no secret that healthcare costs in the U.S. are astronomical, driven by a myriad of factors ranging from insurance issues to general resource mismanagement. But the skyrocketing prices of pharmaceutical drugs is one of those driving forces, and is on almost everyone’s mind. In 2015 alone, list prices for drugs increased by 12%, according to an IMS Health study released earlier this year, which matches the same trend increases over the past five years. Report after report has found that the U.S. pays for more for top drugs than most other countries in the world, and yet seemingly little has been done to stop this. Last year the country was outraged over Martin Shkreli, then-CEO of Turing Pharmaceuticals, and his decision to raise the price of the antiparasitic drug Daraprim by 5,556%, leading to a more widespread debate over high drugs prices in the U.S. But many were still left asking the same questions: How did this happen? Why are drugs prices so high in the first place? What’s going on here? It’s a complicated question with a number of intricate answers and non-answers, but it boils down to a few key points. And while beginning to understand the problem will not solve it, it should give us all a better sense of the challenges we’re up against if we hope to make any real progress to fix it. There are the huge costs involved in the research and development of new drugs and their approval from the FDA. Because of all the trial and error involved in developing new drugs, costs can be massive. By some estimates, in 2014 it cost $2.6 billion to develop a new medicine, which was a 250% increase since 2003. The R&D process is long and expensive, and because so much of it is done by American companies, the costs are then passed down to the patients in the form of high prices. This is especially true for specialty drugs. Consider someone who needs a very specific drug to treat a very specific type of cancer — there was likely millions (if not billions) of dollars spent developing that drug, and because it’s for such a specific, targeted group, there are only so many people who can use it, which leads to drug companies setting high prices to offset their costs. However, it’s important to note that a lot of the R&D done in the country is completed at universities or labs that receive government funding and grants. Private corporations aren’t carrying these huge costs on their own — they receive massive amounts of help from the government (by some estimates as much as 84% of research part of R&D funding comes from the government), which means they receive massive amounts of help from all of us through tax dollars. Drug manufacturers have a disproportionate amount of power in the market. Despite the variety of drug companies, only a few will offer a specific kind of drug to the market, giving them a virtual monopoly over that treatment, allowing them to raise prices unchecked by diverse competition. This leads to a general lack of competition which is only exacerbated by the government’s limited bargaining power. Unlike in most other countries, only the Veteran’s Administration and Medicaid have the legal power to negotiate drug prices, whereas Congress denies Medicare the right to negotiate prices, meaning drug companies can easily set higher rates with little fear of dropping sales. On top of all this, the U.S. is one of the only two countries in the world (the other being New Zealand) that allows almost unfettered direct-to-consumer drug advertising, increasing marketing cost, which are then passed to the consumer. This gives manufacturers even more power over the a market which is already a bit of a monopoly. Some argue this raises the general level of awareness and education around pharmaceuticals, but it also undeniably raises the price, too. When manufacturers have this much power, prices are bound to stay high. The standard patent length for a US drugmaker’s exclusivity on a new product is 20 years, which is longer than in most countries. Patents are generally filed once R&D starts, meaning a manufacturer usually has closer to 12 years of exclusive selling rights once the drug is ready for market. This still offers plenty of time to sell a medicine without any competition, and with prices often increasing by 5% or more a year, manufacturers capitalize on those years as much as possible. This means that while life-saving drugs could easily be produced for a fraction of the cost in generic form, competitors are legally unable to do so, meaning prices stay high. This is by no means an exhaustive list of the reasons drug prices are so high in the U.S., and each factor influences and interrelates with the others. Any impactful reform and change will be time-consuming and difficult, especially in an industry worth many billions of dollars, but that doesn’t mean it’s impossible. Understanding the problem is a valuable first step in addressing it, both at a national level, and for each of us trying to save money on the life-saving care we need. Rising drug prices are a national problem, but that doesn’t necessarily mean you can’t do anything about it for you and your family. 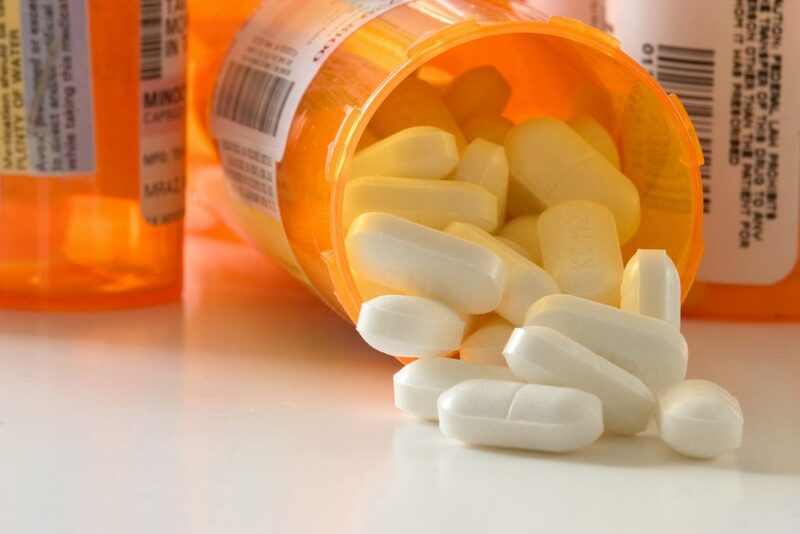 There are a number of ways to save on prescriptions drugs. For affordable access to great doctors, procedures, and medications, join SingleCare’s free network. 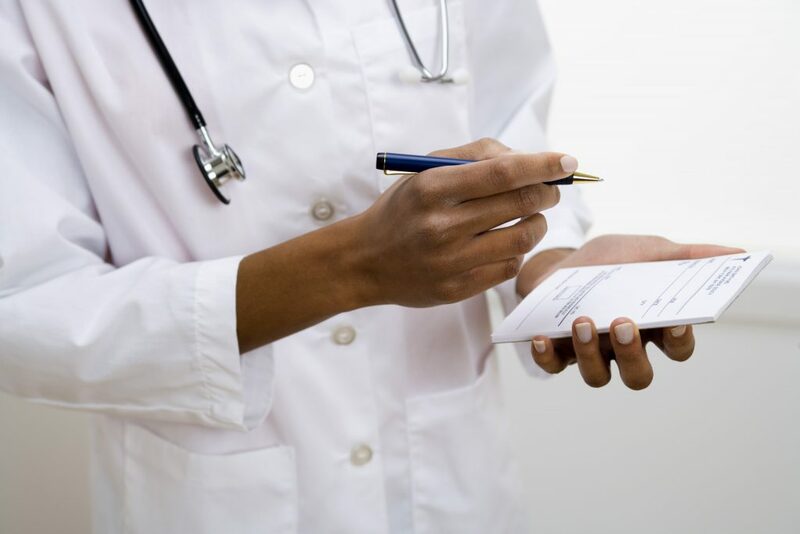 For all of your pharmaceutical needs, being part of the SingleCare network can get you serious savings, no matter your level of insurance coverage.